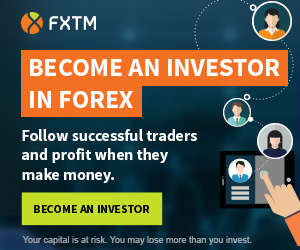 FxOro is a Forex broker from Cyprus founded in 2012, owned by MCA Intelifunds Ltd, which is a financial services company authorized and regulated by the Cyprus Securities and Exchange Commission (CySEC). FxOro offers three types of trading accounts: FIX (with fixed spreads), Floating (with variable spreads) and ECN (with low spreads and commission), in addition broker offers swap-free accounts. FxOro’s clients can trade over 60 currency pairs and over 100 CFDs for stocks, indices and commodities. Broker also provides educational materials, 1 on 1 personal trading trainings, economic calendar, free signals and live rates. Risk Warning: Forex and CFDs come with a high risk of losing money rapidly due to leverage. Most of retail investors lose money when trading on Forex market. You should consider whether you understand how Forex and CFDs work and whether you can afford to take the high risk of losing your money. Please rate and add your opinion about FxOro.